Starting him young. I hope he enjoyed it, and you of course! Love the t-shirt - what a great little supporter. 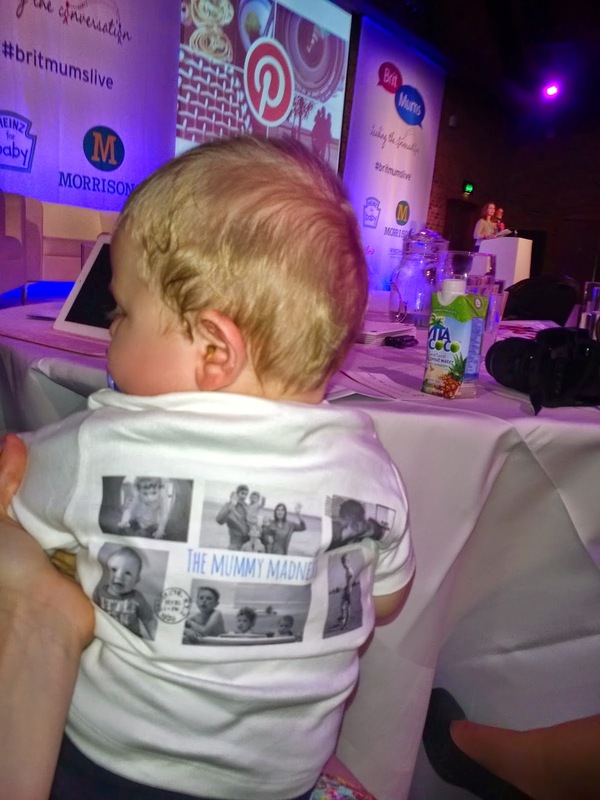 My favourite BritmumsLive attendee! Lovely to meet you both and I'll miss his gorgeous giggles next year! Hope your legs have recovered now! aww thanks Sally, and you too!